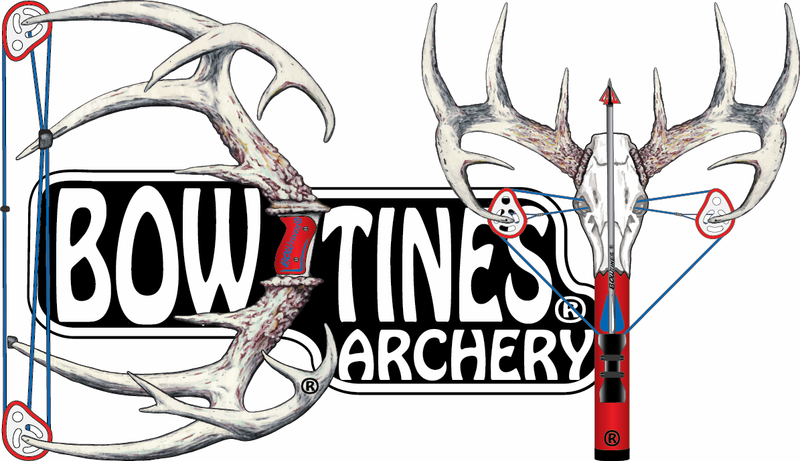 BOWTINES Archery is a small business manufacturing company that specializes in high performance archery maintenance products. Advanced research and development, experience in the industry, and success in the field have helped us expand our business and develop the most reliable maintenance products within the industry. BOWTINES Archery can provide customers with an array of products and services including: Loc-down Bowstring Wax, Natural and Synthetic Bow/Crossbow String Wax, Crossbow Rail Lube (Gel or Liquid), Fletching Glue, Glue Accelerator, Bowsnug Blue Threadlocker, Scopesnug Purple Threadlocker, Fishing Reel Grease or Oil, Customized Apparel, Decals, Embroidery, Screenprinting Signs, and more! Our company is based in Eau Claire, Wisconsin and we successfully provide service to customers across the nation! WE MANUFACTURE ARCHERY MAINTENANCE PRODUCTS THAT KEEP YOUR BOW FROM RATTLE-IN!